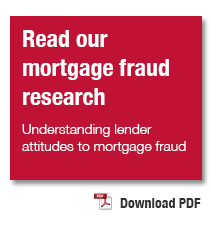 tm blog | Bogus Law Firms – the latest threat to conveyancers? Bogus Law Firms – the latest threat to conveyancers? When the SRA published their Risk Outlook 2014-15 in July of this year to assess the key risks to firms in carrying out their regulatory objectives there was a new entry in the Risk Outlook chart compared to 2013, namely bogus law firms. The other four including misuse of money, money laundering controls, a failure of service and diversity within the workplace remain, so where has this new threat emerged from? Many law firms and consumers have been targeted by this type of scam over the past year and the common thread is that it often involves the identity theft of a genuine law firm in order to access information or to steal money. The trend is an upward one in terms of reported cases. In 2013 the SRA received 548 reports about bogus law firms, up from 312 in 2012 and in 2014 there were 235 reports in the first four months alone. If this rate is annualised then there will be over 700 reported instances in 2014 which would be a 125% increase on 2013. Based on these figures it is easy to see why bogus law firms are now seen as a real risk by the SRA to all sizes of law firms. 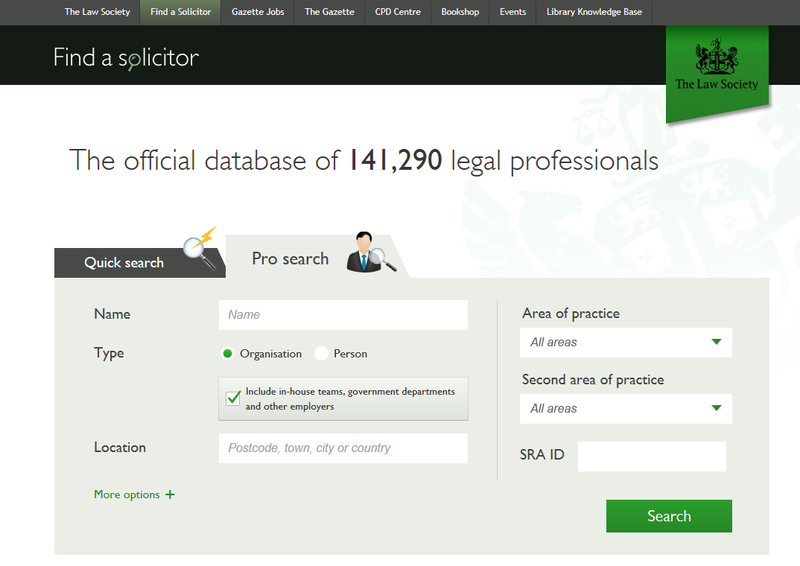 Find a solicitor: It is no longer satisfactory simply to use the 'find a solicitor' search on the Law Society's website when checking the other side during a transaction, as sophisticated fraudsters can impersonate real law firms. Principle 10 - Protect client money and assets. With fraudsters becoming more sophisticated and law firms handling significant sums of money, what are the practical steps that can be taken to ensure best practice? 4. Being alert to suspicious incidents such as other firms thinking you are dealing with a matter when you are not. 5. Use the SRA ‘Red Alert’ Hotline if you believe the firm or an individual within it has had their identity stolen.